Pakistani jazz group performed at Proctors on Oct. 28 and the Spa Little Theater on Oct. 30. Imagine this: You wake up tomorrow and immediately learn that a radical group within the military has staged a coup of your government. This group has strict religious rules, including grossly repressive rules on culture. One new rule mandates that only the coup’s style of religious-themed music can be played in the entire country. They call it a “cleansing.”This is exactly what happened in 1977 in Pakistan, the homeland of the musical group The Sachal Ensemble, which performed at Proctors on Oct. 28 and the Spa Little Theater on Oct. 30. In response to the coup, Izzat Majeed, a Pakistani investor and music producer, formed Sachal Studios in the city of Lahore, which had been “Pakistan’s Hollywood” before the coup. Majeed had been heavily influenced by American jazz, after hearing American pianist Dave Brubeck perform when he was 8 years old. 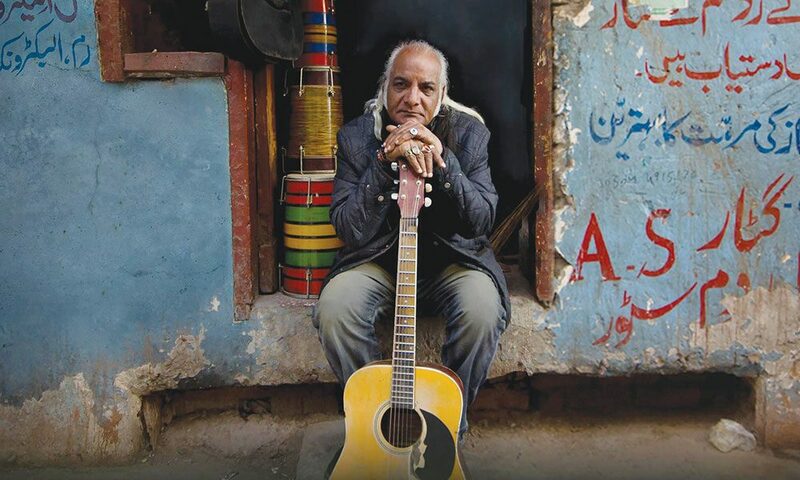 Majeed created The Sachal Ensemble as a place for traditional musicians and singers to perform the music that was in their hearts, not just the music on the coup playlist. 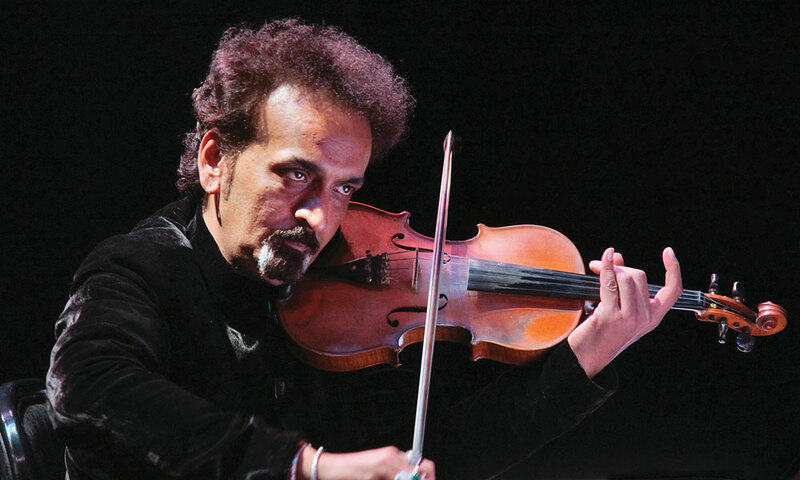 “God willing, the entire world will see that Pakistanis are artists, not terrorists,” says conductor, violinist and co-arranger Nijat Ali, in support. Drawing influences from all genres of music to color their traditional Pakistani sounds, The Sachal Ensemble calmly and exquisitely take us on a mystical musical journey that is somehow familiar, yet completely new. Their music provides fresh new perspectives, unexpected interpretations and infectious rhythms that captivate the listener. The audience at the Sachal Ensemble performance at Proctors was seated on the stage, up close to the performers, so the meditative expertise of the performance was intense and personal. The sound quality in the hall was stellar; however, some in the audience had trouble seeing the performers, who were seated on risers in front of a dark curtain. By design, the informality of the arrangement allowed audience members to roam to the side or to the back of the seating area, where they could see the performers and sway and groove to the music. 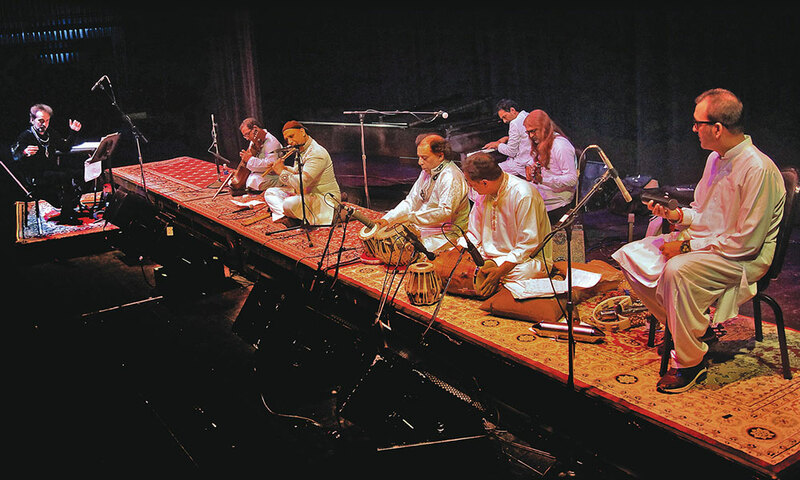 The Capital Region is incredibly fortunate to have such amazing cultural resources and historic venues as Proctors, Saratoga Performing Arts Center, and UPH, who collaborate to sponsor performances by rare and uncommonly brilliant talents such as The Sachal Ensemble and their sublime sounds of peace.